Why is yichus important? 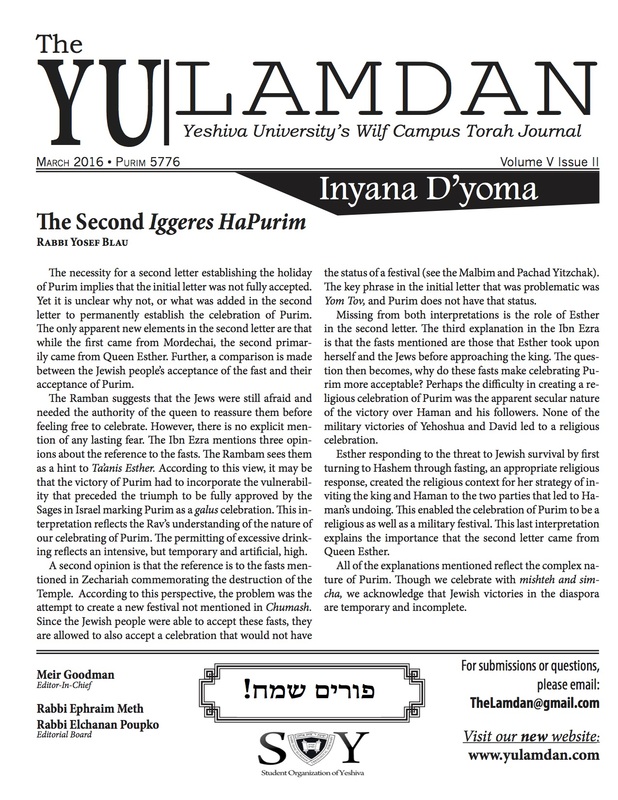 Ramban (Bamidbar 26,13) writes that yichus is a way of giving respect to one’s ancestors. By identifying oneself with them, one demonstrates that he or she values them, and gives their memory a perpetuation in this world. Ramban also writes that yichus helps combat assimilation. If Jews are proud of their heritage and their ancestry, they will be less likely to lose their identity amidst the other nations. R. Moshe Shternbuch (Teshuvot veHanhagot 2,627) writes that yichus is something to be proud of because in one’s ancestors’ merit, one will often enjoy a more secure and a more comfortable life, a life more conducive to achieving lofty spiritual goals. The Maharsha (Ta’anit 31a) writes that Hashem rests more of His presence, so to speak, on people with excellent lineage, and less on those whose ancestors were conceived or may have been conceived through sin. This is eminently comprehensible, because Hashem is close to everything holy and distant from all sin. Based on this, we can suggest that yichus is important since yichus means having a holy identity, an identity that stretches back sin-free for generations and generations. Identity is a fluid property. In one generation, identity can be forged primarily by each individual, while in another, identity might be defined in terms of family or ancestry. Rav Kook (Letters 1,283) writes that in Moshe Rabbeinu’s times, people defined their identity in terms of who their ancestors were, and therefore, they were judged based on their ancestors’ actions. In Yechezkel haNavi’s times, people defined themselves primarily based on their own actions, and hence their ultimate fate depended on their personal conduct alone. Along similar lines, the Mishnah (Eduyot 8,7) writes that identity in our current, unredeemed world differs from identity in the world to come. Nowadays, one cannot escape defining oneself, at least in part, by the circumstances of one’s conception or of one’s ancestors’ conception. In the Messianic age, however, Rambam (Commentary to the Mishnah, ibid.) writes that “everyone will identify themselves by truth and by Torah, since they are the ‘fathers’ of everything.” In other words, a person’s identity as a “ben/bat Torah” or a “bar/bat mitzvah” could be so strong that it will eclipse his identity as a “child of someone conceived in sin.” For this reason, Eliyahu haNavi will silently condone weddings of people known to him as mamzerim, provided that their mamzer status is not public knowledge. Still, the Torah does not encourage people to deceitfully alter their identity, even if doing so would gain them greater acceptance or greater prestige. Halakhah has multiple safeguards against non-kohanim that falsely identify themselves as kohanim, and the courts used to keep records of who was a mamzer. Identity helps us determine our mission in life, and, while giving someone an alternate identity that fits them might be a great service, giving them one that does not fit is a great disservice. Moreover, crass alteration of others’ identities can be a betrayal of our own identity and what our identity represents. By striving to erase the consequences of sin we display a cavalier attitude towards sin, thereby diminishing the severity of sin within our constellation of values. May Hashem help each of us know his place, and erase the tears from every face.